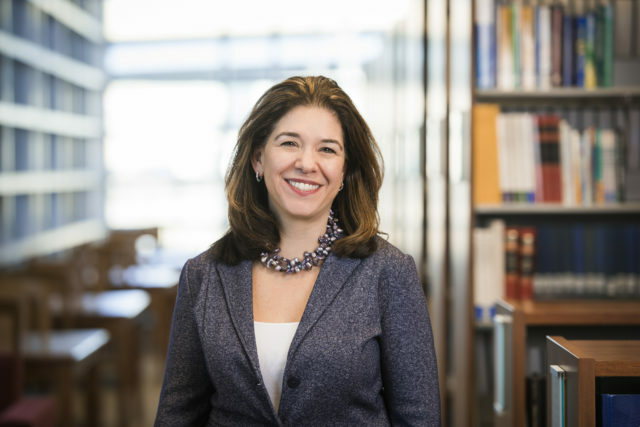 She attended Tree of Life synagogue as a kid, now she’s a Marquette law professor. 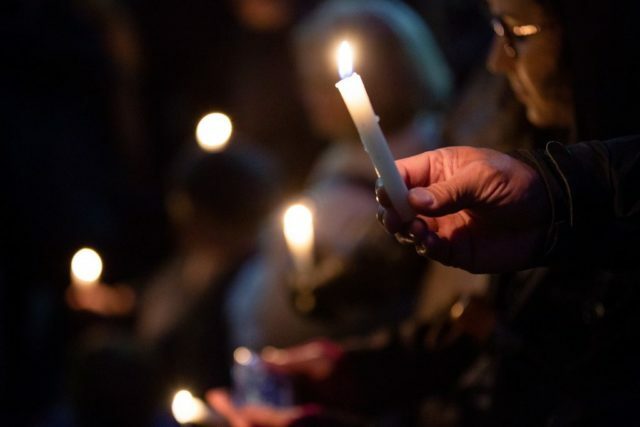 Following the tragedy at the Tree of Life synagogue in Pittsburgh — where an anti-Semitic gunmen killed 11 people as they were praying — Marquette Law Professor Andrea Schneider was left heartbroken. Tree of Life was her childhood synagogue. Her mother taught Hebrew school there. She knows the Squirrel Hill neighborhood intimately and fondly, a neighborhood cherished for its cultural diversity. Professor Andrea Schneider, Marquette University Law School. And for the alleged crime to be so heinous, so hateful, it hits especially close to her heart. Schneider has lived in Milwaukee for the last 22 years, certainly long enough to call the city home, but Pittsburgh will always be tied to her childhood, to her very identity. As she returned to work and to her students after the shooting, she knew she needed to say something, not only to process her own emotions, but also to inspire others to turn their outrage into action. She penned a personal and moving op-ed, which was published on the online publication Urban Milwaukee. In the piece, she called on her students to take a hard look at environment they’ve grown up in — the era of active shooters in schools and places of worship — as they head to the polls. This attack is on all of us with differences—in religion, in race, in ethnicity, in anything—and in complete ignorance and in total denial of what makes America great. Enough. So in addition to all of the above I will also tell students this: Vote next week as if your life depends on it—because it just might. Listen to our conversation using the player above. The midterm elections are Tuesday, Nov 6. Radio Milwaukee has created a voter guide to help answer common voter questions. You can find your polling place, view sample ballots and read comments from candidates, all in one place.